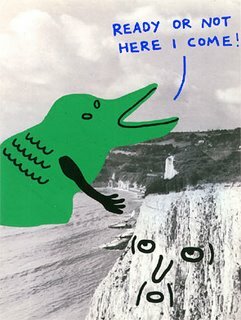 Featuring prints , books and badges from Jody Barton, C'est Moi Ce Soir and Ian Stevenson. If you are in the area have a look. Some of the work can be seen and bought online at the Soma Gallery website. The show runs until the 23rd of April.